Mega Sceptile. Omega Ruby. Wallpaper and background images in the pokemon club tagged: photo pokemon mega evolutions 2014 omega ruby alpha sapphire. Um... AWESOME! 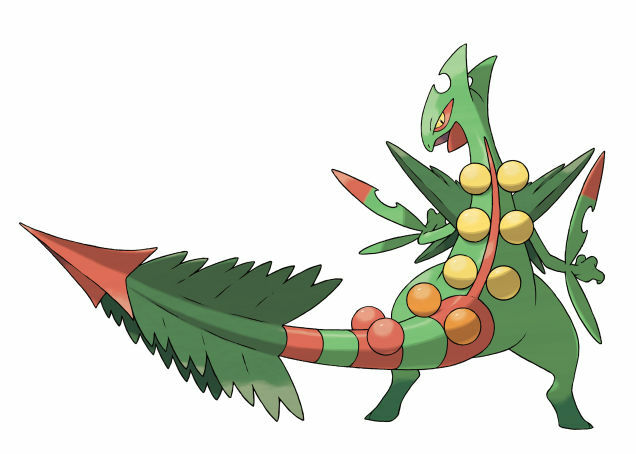 That would be so cool to see Ash's Sceptile come back and have him Mega Evolve, I'D LOVE TO SEE THAT!